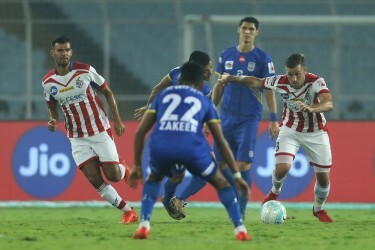 Chennaiyin FC came back from behind in the dying minutes of the game to draw 1-1 against Jamshedpur FC. 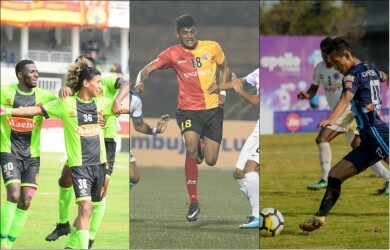 The one point ensured the former champions stayed put at third in the Hero Indian Super League (ISL) 2017-18 table, with one foot set in the playoffs. An 89th-minute header for super-sub Mohammed Rafi cancelled out Wellington Priori’s stunning first-half volley. 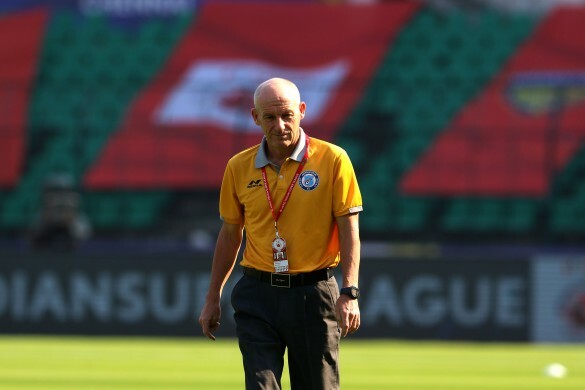 The 63-year-old was also asked to comment on the two yellow cards which his players were shown in the game, but Gregory did not see much into the decisions. “Seeing it is another thing and being there on the ground is another. So far in the season, we have accepted the decisions that have gone against us. But I think there has been an improvement there than the first half of the season. However, some decisions go against you when you have not done anything whatsoever, but then it’s football!” he concluded.